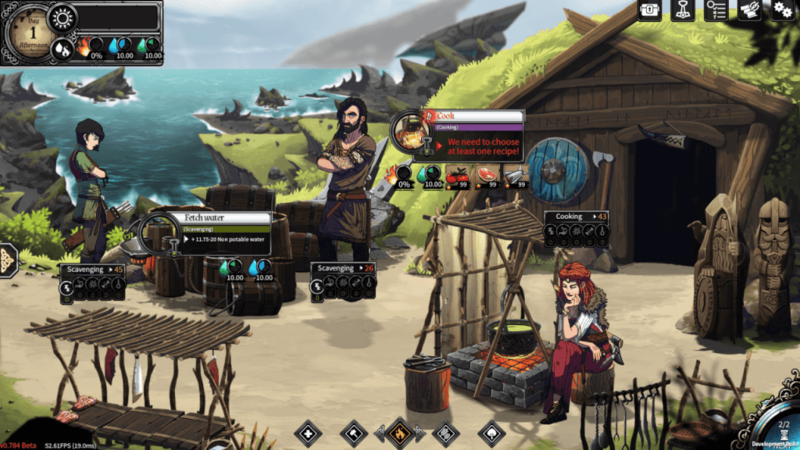 Scavenge, battle, and survive in this beautiful world of Dead in Vinland, a survival story-driven management RPG. 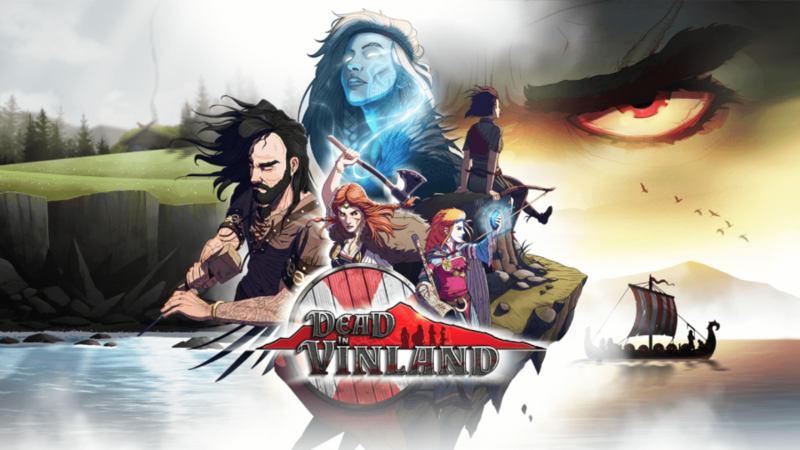 Small French developer, CCCP, and publisher, Playdius, are proud to release their game, Dead in Vinland, on PC for $19.99 USD/ €19.99. You may get a 10% discount until April 19, 2018, 10 AM Pacific Time. 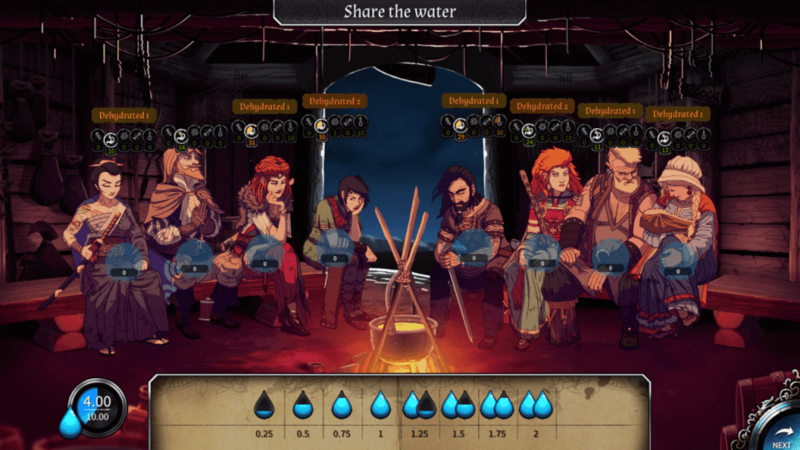 Dead in Vinland is a unique mix of survival, adventure, and RPG, that it is very similar to The Banner Saga. However, the comparison ends there as this game is just as unique as latter. You have to gather food, maintain the emotional and physical health of your party, and ration every supplies so it may last until the end of the game. 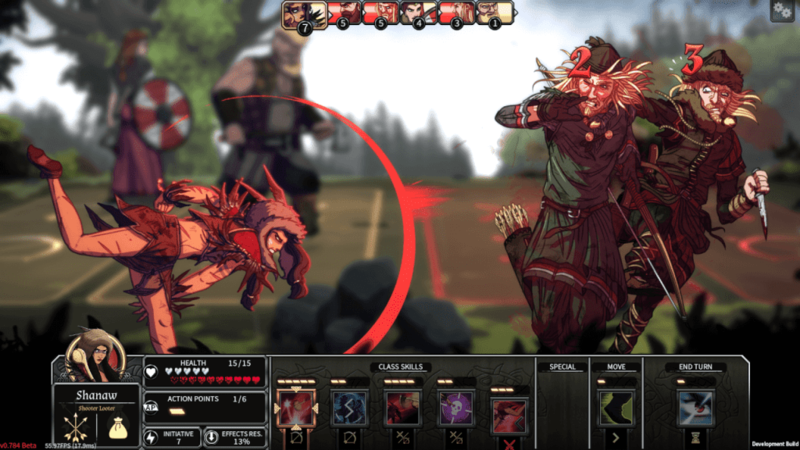 With a core gameplay of RPG, such as leveling your squad and customizable equipment, as well as the quick-paced tactical turn-based combat system, Dead in Vinland strives to offer players fresh and unique story of their own everytime they play. Not only that, you can have up to 14 playable characters that are all unique and have their own set of fighting skills. 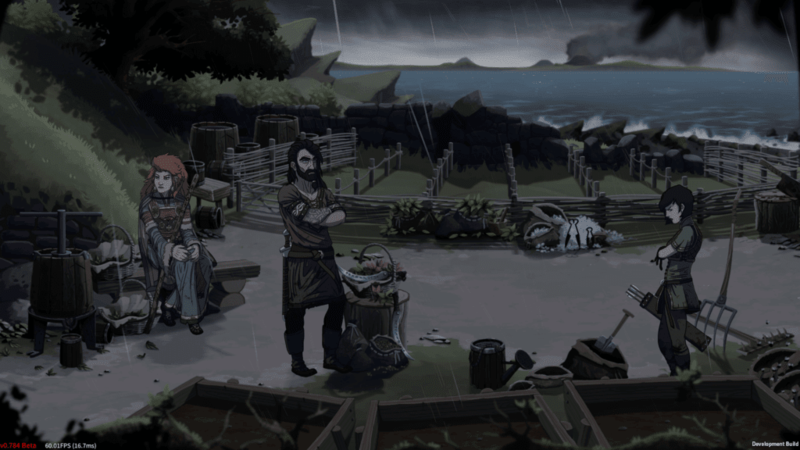 Buy Dead in Vinland now!